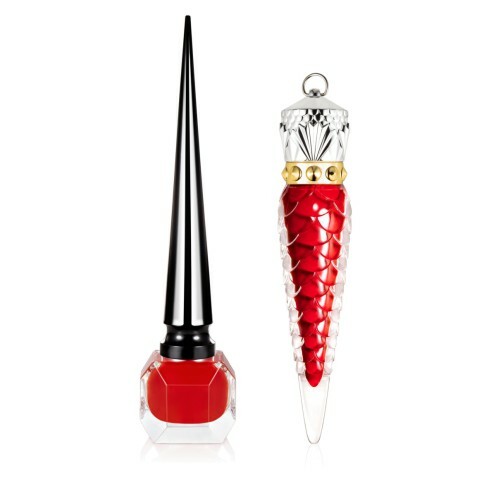 The brand’s founder Christian Louboutin praised the model’s versatility, singling out her “unique beauty” and many facets as one of the reasons she was recruited for the role. Since she first appeared on the fashion scene some years ago, Argañaraz — who is known for her androdgynous beauty — has seen her career skyrocket. She has racked up campaigns with major luxury brands such as Prada, Tom Ford, Calvin Klein and Versace, in addition to taking to the catwalk for Chanel, Chloe, Saint Laurent and more. She has graced the covers of multiple fashion titles, including Vogue Brazil, Vogue Paris, British Vogue and Italian Vogue. 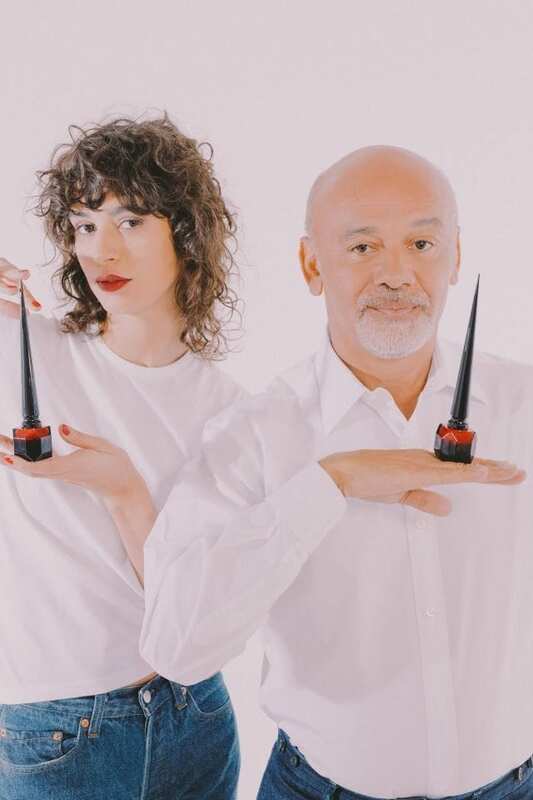 The move is the latest in a series of big changes at Christian Louboutin Beauty: earlier this month the label announced the appointment of its first-ever global makeup artist, in the form of the beauty star Isamaya Ffrench.